LSF Health Systems, Managing Entity for the Northeast and North Central Florida region, received the overall four-year grant totaling $1,148,296 through the Behavioral Health Workforce Education and Training program of the Health Resources and Services Administration. The funds were awarded by the HRSA, an agency of the U.S. Department of Health and Human Services that works to upgrade health care to those who are geographically isolated, economically challenged or medically vulnerable. In collaboration with JU, the Certified Recovery Peer Specialist training program, the first of its kind in Florida, is now funded for up to 70 more individuals per year, and the leading-edge program will be studied for use in other communities. The new grant is a major expansion and enhancement of LSF Health Systems’ pilot Recovery Peer Specialist training partnership with JU that began in the fall of 2016 with a $141,000 grant. The new program will use a two-phase hybrid curriculum that includes face-to-face trainings and online hybrid courses. These courses will be designed with LSF and implemented by JU faculty and adjuncts. JU is also responsible for the comprehensive evaluation of this training program. 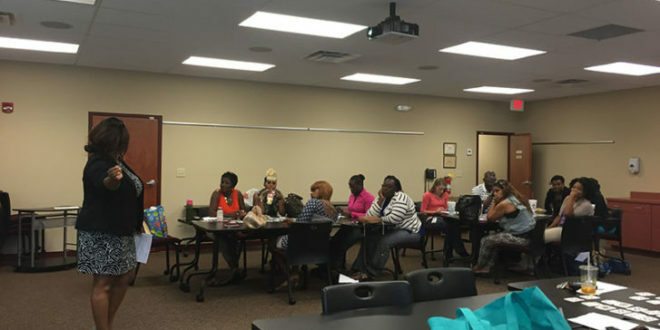 Participants will help in rural and medically underserved areas in Northeast and North Central Florida as Certified Recovery Peer Specialists. Northeast Florida has a shortage of these paraprofessionals, who draw on their training, preparation and lived experience to help others with substance abuse or mental health problems. 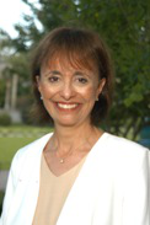 Dr. Sharon Wilburn, Chair of the Clinical Mental Health Counseling Department in the Brooks Rehabilitation College of Healthcare Sciences’ School of Applied Health Sciences, said evaluation results support that the earlier project was well-received, and that the training was effective in preparing recovery peer specialists. The CRPS designation demonstrates competency in peer-to-peer recovery support and introduces paraprofessionals to a recovery-oriented and multicultural perspective on behavioral health care. Focus is placed on imparting skills and competencies to work with children, adolescents and transitional-age youth at risk of mental illness, substance abuse or suicide. Certified Peer Specialists are key members of a recovery-oriented, interdisciplinary treatment team, added LSF Health Systems CEO Dr. Christine Cauffield.